Elderberries are ripe! All along the country roads and ditches, the wild elderberry has been ripening throughout the summer. Now it is finally time to harvest some of this free food. 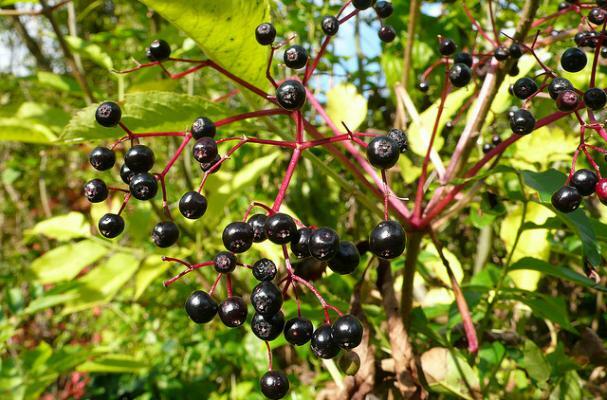 Not only are elderberries a flu fighting food, they are delicious and flavorful for the pantry. I like to dry as many as possible in the dehydrator, so I have plenty for the winter. If you are lucky enough to have access to elderberries, pick all that you can, and try some of these must have recipes.